NEW! 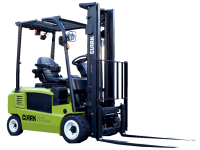 Don't have the cash to buy a New Truck why don't you have a Forktruck Makeover! Your one stop shop for all your Forktrucks Needs! Need a Lola Certificate, we can arrange this for you, giving you piece of mind. Pre-owned Equipment ready to Go! 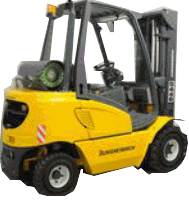 We have a wealth of knowledge in all types of Forktrucks. Whether you are looking for New/Second hand/Rental or Service contracts, we have them all, and if we don't we will find one fore you! Situated near St. Albans just off the M25 junction 22. We are ideally placed to respond immediately to your emergency breakdowns night and day.